Celebrating Stockton Arts Week at the Haggin Museum, this hands-on fun for junior archaeologists will explore how scientists study the past. Celebrate California’s Archaeology Month, and become a junior archaeologist for the day! Use your STEAM skills to learn how scientists study the past and solve history’s mysteries. On the 2nd Saturday of each month, we hold a hands-on event for families with children ages 5-12. 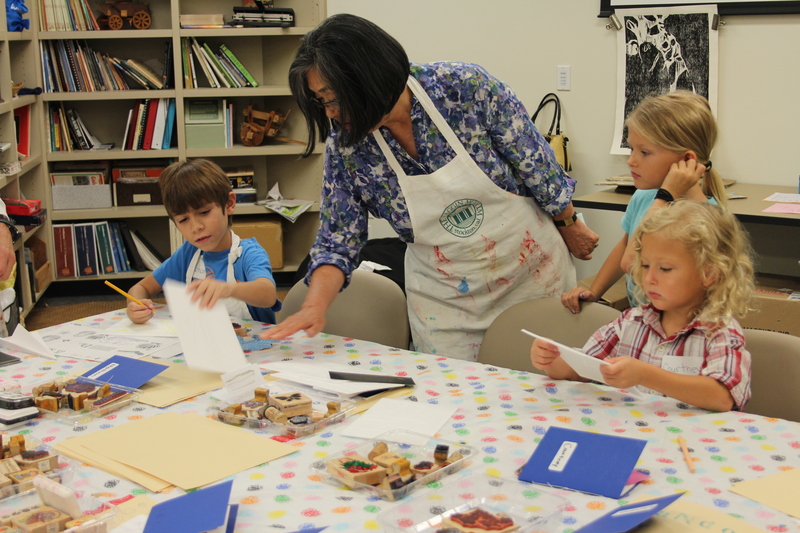 Activities include art projects, interactive programs and Museum-wide events. Reservations are not required, but seating is available on a first come, first served basis. The Museum supplies all materials and activities are included with regular Museum admission.